Transportation plays a vital role in the success of your wedding. The right transportation can increase efficiency of the event, provide courtesy to your wedding party or guests, and ensure safety for everybody involved. There are many reasons why couples choose to employ the services of professional transportation for their wedding, because handling the driving yourself make this special event more chaotic than manageable. Bakers Ranch is a venue that's easily accessible for all forms of wedding transportation, which makes it an especially great spot to consider for your Tampa wedding. One of the biggest drawing points of transportation like limousines and party buses is the fact that you'll have a beautifully efficient way to make an entrance and leave in style. The elegant exterior of these vehicles makes for memorable exit photos! 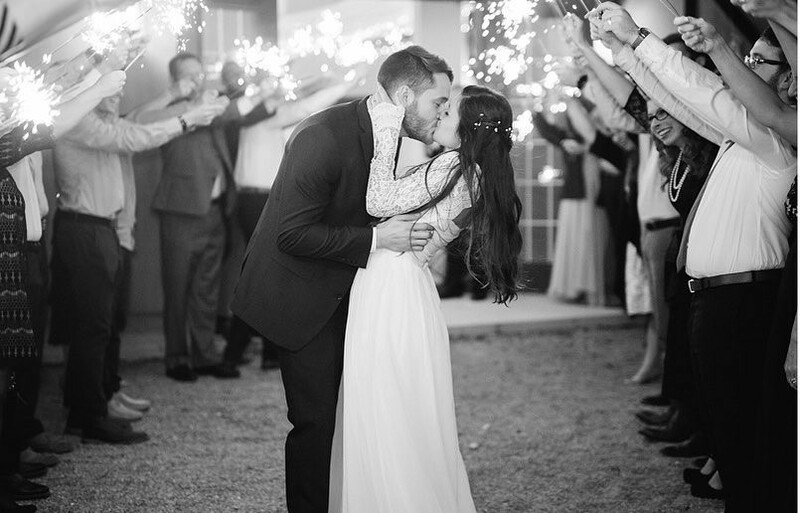 Sparkler send offs are quite popular, and the right wedding vehicle can enhance the quality of the photos that you'll look back on in the coming years. Reserving your preferred style of vehicle as early as possible is a smart idea, whether it's a Party Bus Service Tampa or limousine. These companies get mass amounts of reservations around wedding and prom season, so it's good to get a hold on the vehicle that will work best for your celebration. When you decide on a transportation service, you're going to want to schedule a visit before signing any contracts or placing a deposit. We recommend checking out the vehicle that you'd aiming for to ensure it's what you're expecting. Plus, this will weed out any of the shadier transportation companies that place stock images of vehicles that they don't actually own on their websites and social media. Transportation can play many different roles in your celebration! While it is most commonly used for transportation the bride and groom, it's also a good idea to reserve a larger vehicle and include your wedding party. This ensures that everybody arrives at the same time! It's a time to sit back, relax, and socialize with the wedding party in between destinations. If you're having a lot of out of town guests, it's also good to consider reserving multiple vehicles or a charter bus to shuttle your guests. This ensures safety for anybody who might be drinking throughout the night, and shows a great level of hospitality to your guests who have taken the time to travel to your celebration. Regardless of who you choose for your Tampa wedding transportation, you're going to want to make sure that they're familiar with the venue. The last thing you want is an extra half hour added on to your strict wedding itinerary because the chauffeur wasn't sure where to park, pick up, or drop you off.